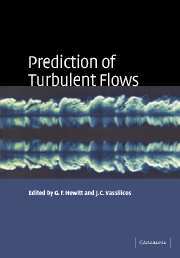 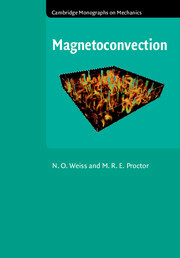 An up-to-date comprehensive text useful for graduate students and academic researchers in the field of energy transfers in fluid flows. 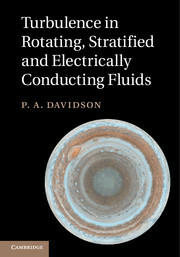 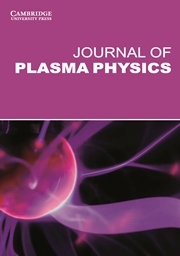 The initial part of the text covers discussion on energy transfer formalism in hydrodynamics and the latter part covers applications including passive scalar, buoyancy driven flows, magnetohydrodynamic (MHD), dynamo, rotating flows and compressible flows. 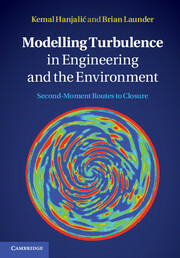 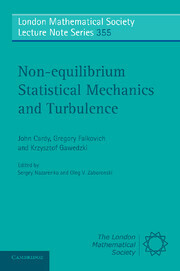 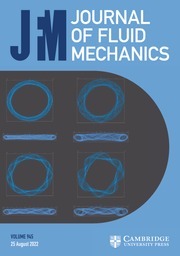 Energy transfers among large-scale modes play a critical role in nonlinear instabilities and pattern formation and is discussed comprehensively in the chapter on buoyancy-driven flows. 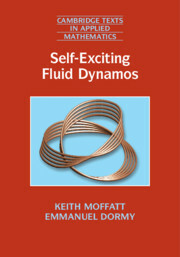 It derives formulae to compute Kolmogorov's energy flux, shell-to-shell energy transfers and locality. 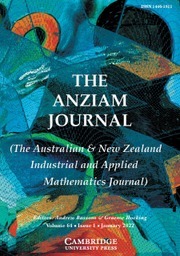 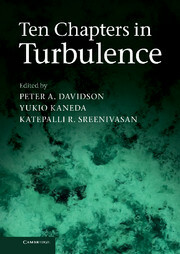 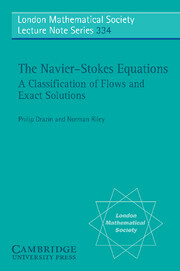 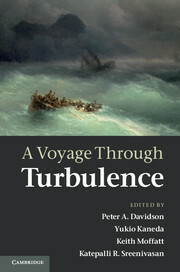 The book discusses the concept of energy transfer formalism which helps in calculating anisotropic turbulence.